We just added a Little Free Pantry in the Little Free Library and it was an immediate success! We brought down some tuna, BBQ sauce, spaghettios, peanut butter, baked beans and some fresh eggs from our chickens. 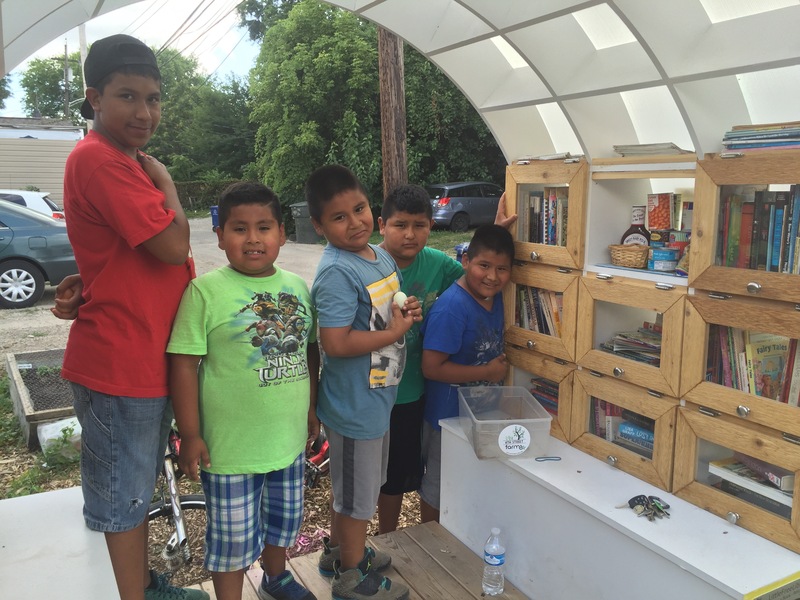 The neighbor kids ride their bikes everyday to read books and pick food to take home. The eggs were an instant hit!